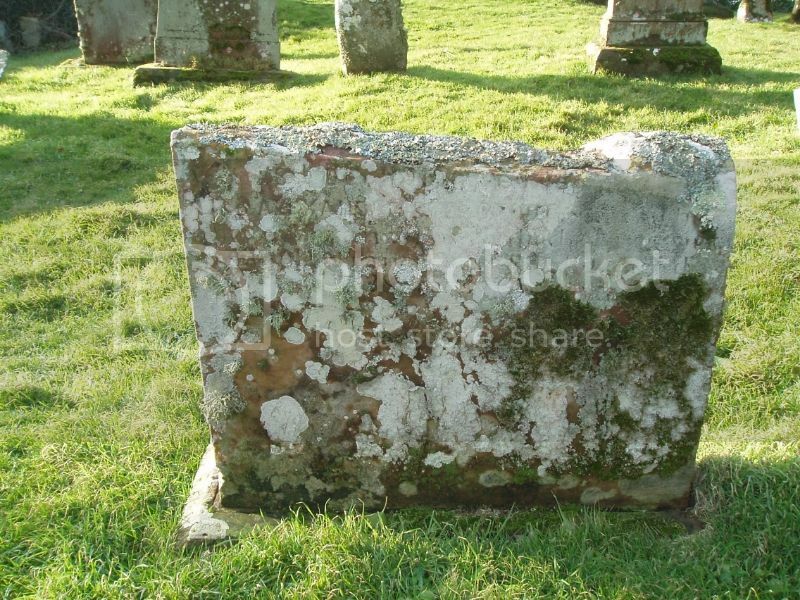 Kirkmaiden Old Churchyard, next to St. Medan's Golf Club, on the A747 near Monreith Village, Wigtownshire. Car parking at the Golf Club. Kirkmaiden Church is one of the oldest churches in Scotland, and the resting place of many of the McCulloch and Maxwell family members, who owned the Monreith estate. 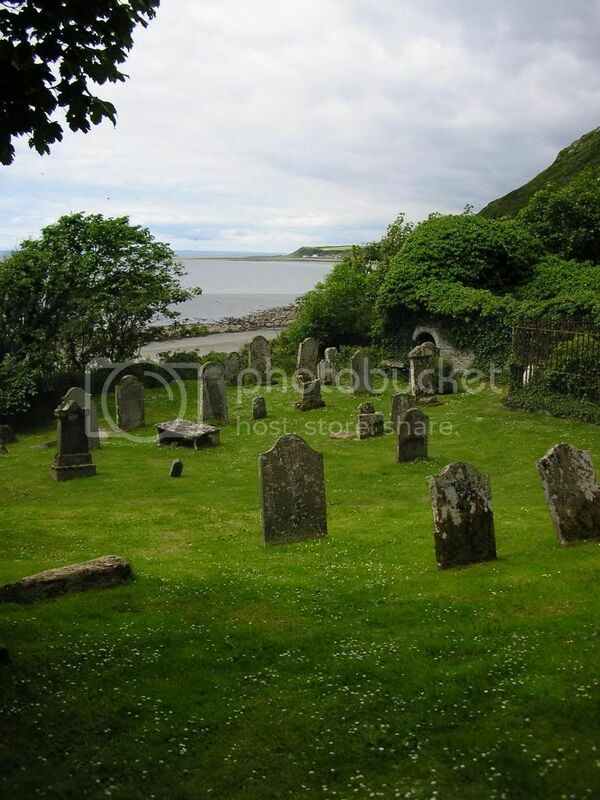 Although the grass is cut regularly the gravestones, so close to the sea, are in a poor condition. The stones were subject to a survey around 30 years ago which has helped with the identification of the words carved on them. With thanks to Ken Morrison for the photograph of the cemetery. 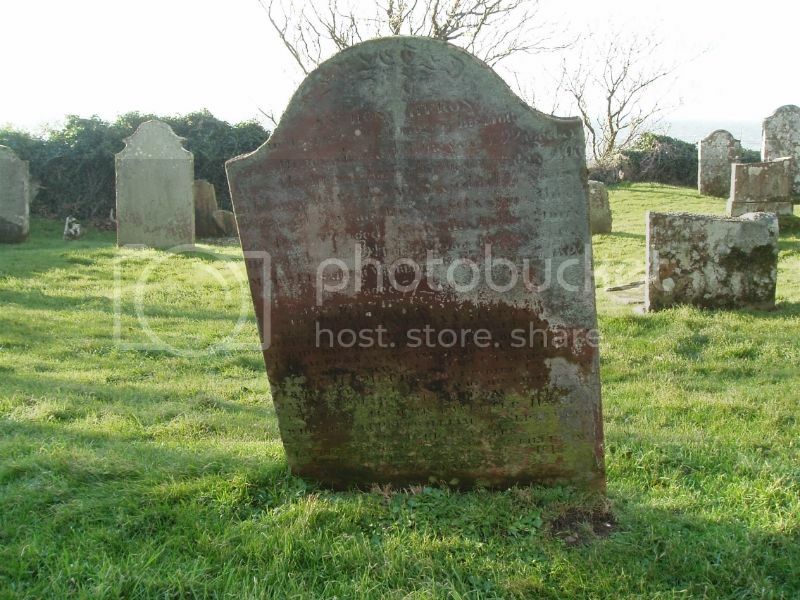 Additional information: Son of Alexander and Margaret Broadfoot, of Monreith village, Port William. Born Norwich. Emigrated to Canada in 1913 and enlisted 14 February 1916 at Vancouver. Awarded Military medal at Vimy Ridge for "daring work as a runner". Named on Glasserton and Wigtown War Memorials. 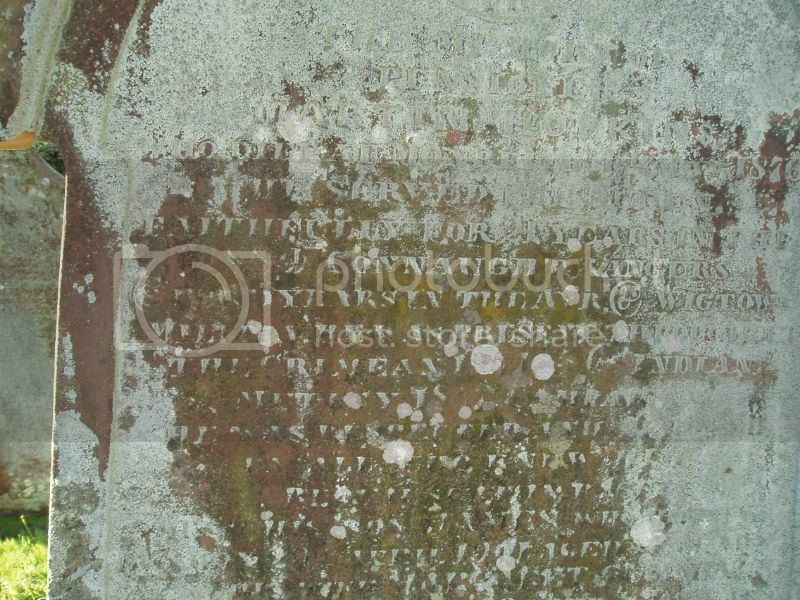 Additional information: Son of Mrs Margaret Heron, of High Street, Port William. Regiment/Service: 88th Connaught Rangers; Ayr & Wigtown Militia. The inscription reads: Sacred to the memory of Pensioner Martin Hopkins who died at Monreith 4th May 1876. He served the Queen faithfully for 21 years in the 88th Connaught Rangers and for 5 years in the Ayr & Wigtown Militia. He was present throughout the Crimean 1854-5 and Indian Mutiny 1857 Campaigns. He was respected and beloved by all who loved him. Requiscat in Pace. 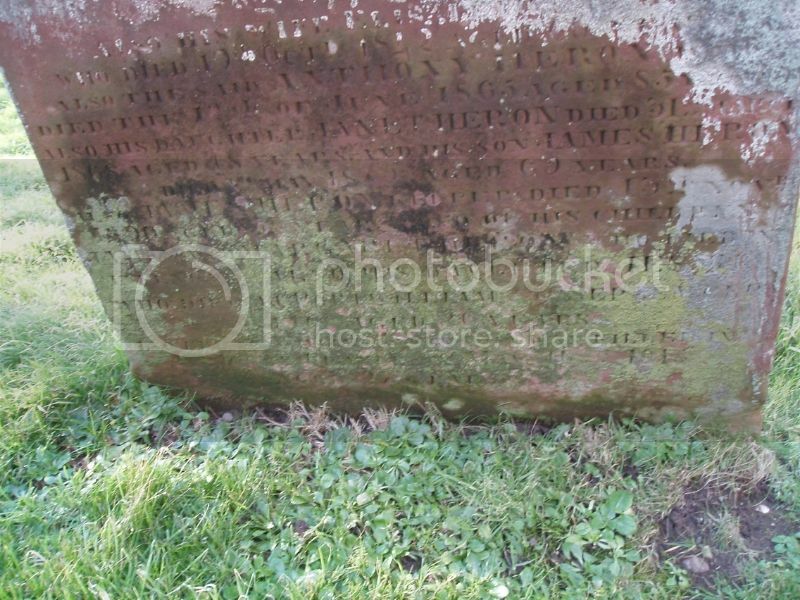 Also his son James who died in Dunoon 29th April 1901 aged 37 years. Also his wife Margaret Cummings who died 3rd May 1910 aged 82 years. RIP.